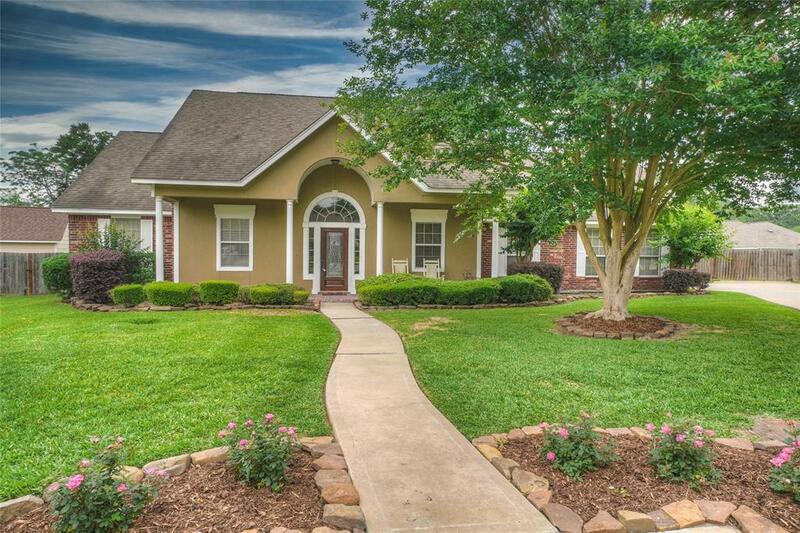 Looking for a spacious backyard on a cul-de-sac? 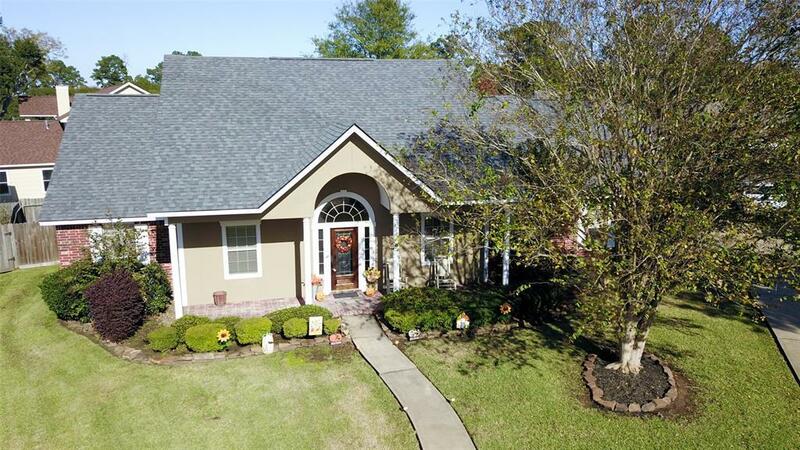 This home is situated on a .312 acre cul-se-sac lot in Seven Coves (subdivision pool, tennis courts, marina, park & more)! 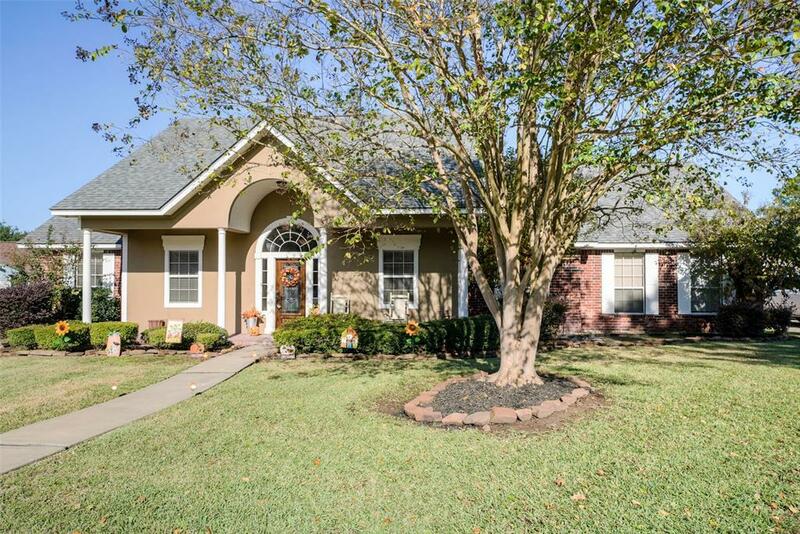 This home offers an open floor plan in the main living area w/wood-grain tile floors, fireplace + an additional living area/sun room! The island kitchen boasts solid wood cabinets, breakfast bar and a 6 burner gas range that will delight the cook of the house! The Master bedroom delights w/great natural lighting, double sinks/double vanities, walk-in shower + soak tub. 3 secondary room downstairs (one could be an office/study). Large room upstairs w/walk-in closet and full bathroom could be a bedroom or game room! The garage can not be over looked with freshly epoxied floors and a large storage room or workshop! 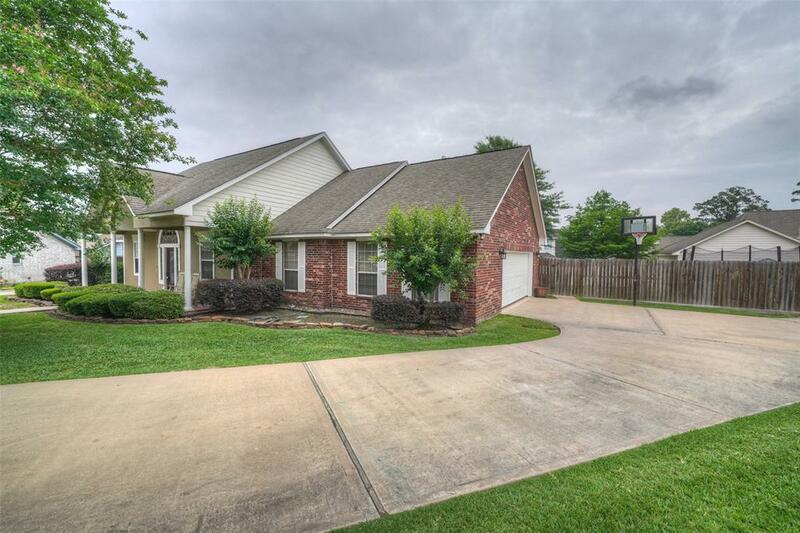 The backyard is fenced, sizable, comes equipped w/double gates for easy yard storage and a stamped concrete patio! Plenty of room for a pool and some! BRAND NEW Roof 10/2018!! !